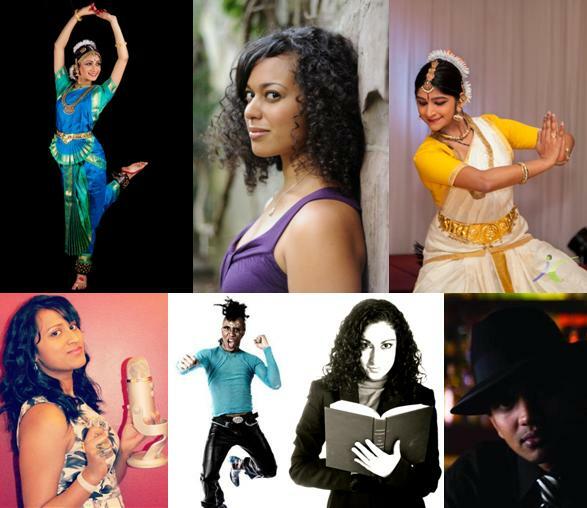 Over 10 performers are going to share their passion and commitment for arts, culture and social justice at “Concert for Social Justice-En Evening of Expressive Arts” Feb 20, 2013! 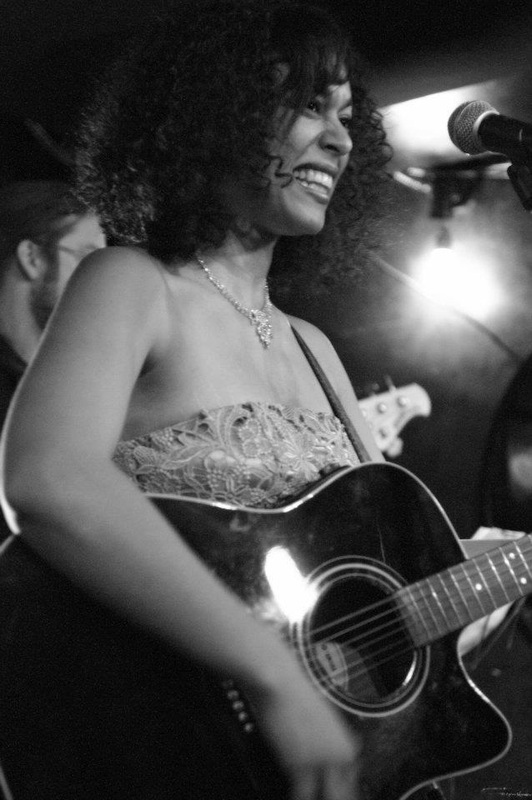 Sultry, rich and fresh are a few words that fans, reviewers and media have used to describe this Toronto musician’s powerhouse voice. A musical force to be reckoned with, Jessica Speziale delivers her version of acoustic pop/rock with the intent of Serena Ryder and the soul of Alicia Keys. Jessica started writing music at 10 years old while sitting around the kitchen table with her father and his acoustic guitar. Now, she has a growing catalogue of predominantly pop/rock songs. SAMPRADAYA Dance Creations is a Canadian, Mississauga based professional dance company specializing in the creation and production of classical and contemporary dance works rooted in the tradition of bharatanatyam, a South Asian dance form. Founded in 1990 by Lata Pada, C.M. renowned dancer, choreographer and recipient of the Order of Canada, Pravasi Bharatiya Samman and the Queen Elizabeth II Diamond Jubilee Medal, the Company continues to inspire audiences with annual productions produced locally and internationally, while nurturing the talents of emerging dancers. Photo Credit -Mansa Photography. Troy Jackson is a Canadian Recording Artist calling for a “Pop Music Revolution!”. (Kingston/ 2011), The TIFF Lightbox Theatre (2011) and The North Carolina Gay and Lesbian Film Festival (2011) and most recently the TIFF (Toronto International Film Festival/ 2012). 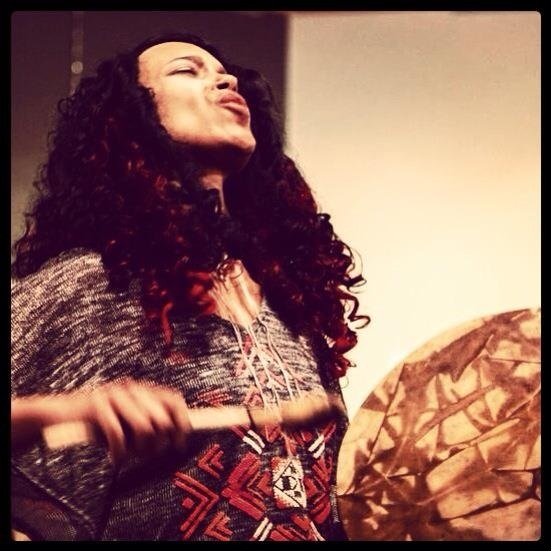 Mahlikah Awe:ri is a drum talk poetic rapologist; arts educator and activist … of African-American/Mohawk (Kahnawá:ke) & Mi’kmaw (Bear River) heritage, with Nova Scotian roots. Her poetic performances have been witnessed coast to coast. She is a founding member of Red Slam Collective and Coordinator for their 4 Directions Arts Projects. In 2011 she released the EP Serpent’s Skin with Isaac Riverwalker and 2 Dream In Colour was published in the 6th Edition of Diaspora Dialogues TKO. She is on the artist roster for OAC’s Aboriginal Artists in the Schools, and her poem A Dying Breed is featured in the latest IFPOR anthology. In 2012 she was a curator for the Canadian Festival of Spoken Word First Nations Showcase and the Emergence Community Arts Practice Conference at Harbour front; she headlined at Gathering of Nations in New Mexico, Sentinel Shores in Vancouver, and NXNE in Toronto with Red Slam. In 2012 she was invited to speak at the Toronto District School Board Sister 2 Sister Conference for Grade 8 Girls; Lost Lyrics 5th Annual Conference for Youth; and as a member of the 2012 Individuality & Collectivity May Works Arts Panel. Locally she is the artistic director for indigenous centered arts initiatives at Daniels Centre for Learning Regent Park, and producer/host for http://www.radioregent.com’s monthly broadcast OneVoice. Since December Awe:ri has been utilizing her words and music to support the ever growing global movement IDLENOMORE both in Toronto and in Ottawa. In the spring of 2013 expect a full length LP release from Red Slam. With over 100 performances under her belt, Sheniz Janmohamed has performed at a variety of events including the TedXYouth Conference in Toronto (2010) and the Indian Summer Festival in Vancouver (2012) to name a few. Her book, Bleeding Light, a collection of ghazals in english, has received international praise and has been taught in numerous Canadian academic institutions including York University and the University of Toronto. Her experience in the art of spoken word spans over 8 years and she teaches spoken word in schools arcross Toronto. Her initiative, Ignite Poets, has traveled as far as Kenya to develop the international spoken word scene and to give a voice to new young talent. In January 2013, she traveled to India to read at the prestigious Jaipur Literature Festival. 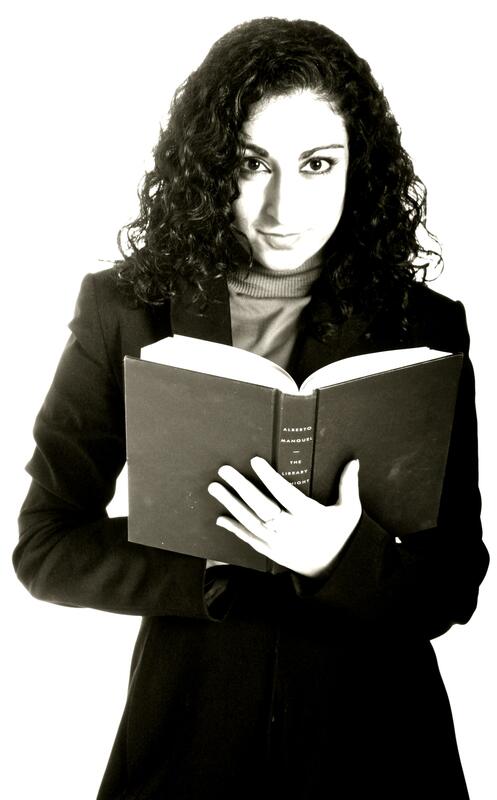 Poroma Saiba Ali is a student of UofT finishing her degree in Classical Literature this year. She has been associated with the performing arts since a very young age. In recent years, she has begun to choreograph fusion dances and dramas to convey strong social messages to society. She sings, dances, and also acts. Poroma’s focus is to tear down the cultural barriers by using a universal language. Art. On the eve of International Mother Language Day, she and her group will be presenting “Speech”; a short dramatic dance which portrays Bangladesh’s war against an oppression which demanded that their country give up their language. The dance depicts how a nation with very little to fight with, fought for it all and won against the odds. Timaj Garad is a Spoken word poet and writer studying Social development at the University of Waterloo. She is a co-founder of the KW Poetry Slam–Kitchener-Waterloo’s first nationally recognized slam poetry organization–and has recently been award Kitchener-Waterloo’s Top 40 under 40 award. 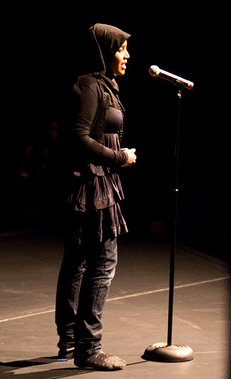 She has also won several poetry slam competitions and has performed across Ontario. Timaj hopes to inspire social change and understanding through her art which is largely focused on sociopolitical and spiritual issues. She regards herself as a student of poetry; written, performed, and lived.